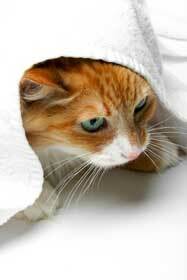 Christian Community Directory - O Kitty! 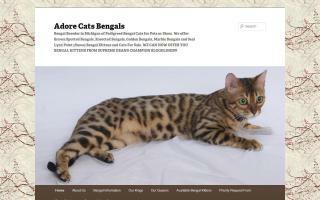 At Adore Cats Bengals, we breed, show, and sell pedigreed kittens and cats from Championship bloodlines. We have kittens for pets or show. 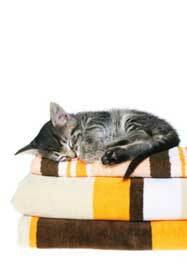 Health guaranteed, healthy, playful kittens. We ship worldwide. Pet and show quality. 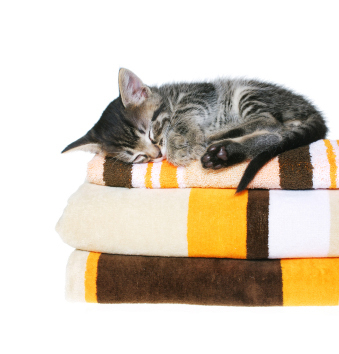 At Blue Skies, we raise our kittens as part of our family, underfoot, with as much love and cuddling as any kitten could hope to have. We are registered with TICA and will provide you with an adorable, sweet kitten who loves nothing more than to play and purr in your arms. We offer all colors but specialize in points. A genetic health guarantee is provided. We are conveniently located in northern Illinois. 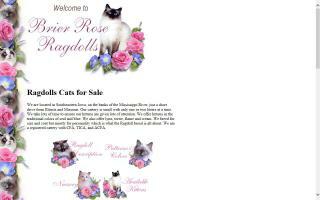 Brier Rose Ragdolls is located in southern Iowa, on the banks of the Mississippi River, a short drive from Illinois and Missouri. 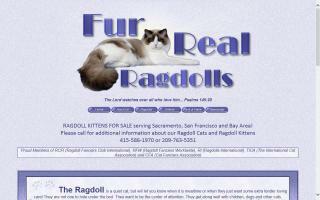 We specialize in Ragdoll kittens & cats. 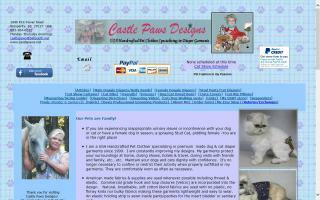 Top breeders of beautiful Ragdoll cats and kittens. 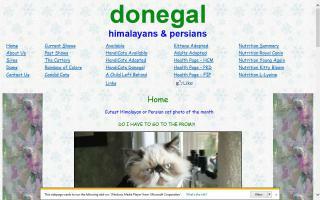 A complete website with descriptions and full color photos. Picket Fence Munchkins is located in southern Iowa, on the banks of the Mississippi River, a short drive from Illinois and Missouri. 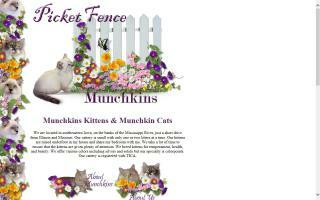 We specialize in Munchkin, Napoleon, Persian, and Himalayan kittens. 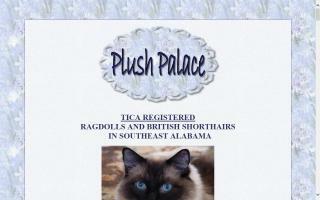 Ragdoll cats and kittens in Alabama. Pictures and information from Plush Palace. 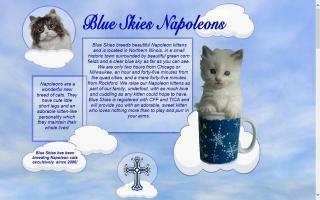 Breeding Napoleons, Persians, and Exotics. 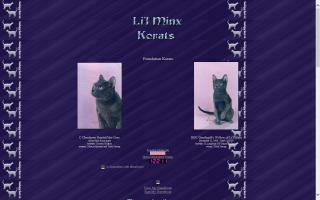 Felv/FIV Neg, pkd neg, small cageless home cattery. 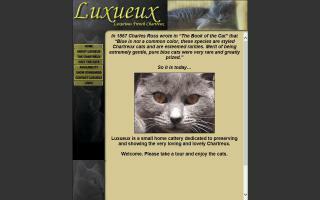 Siamese cats and kitten breeder in Massachusetts. CFA and CFF registered cattery. We are located in Sutton, Massachusetts. Traditional Siamese kittens for sale. 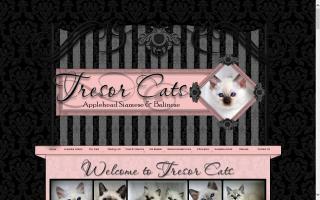 Applehead Balinese kittens for sale in California. 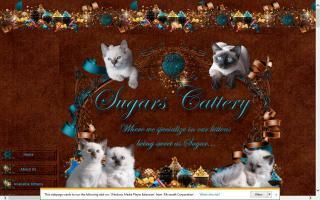 We produce seal point, chocolate point, blue point, lilac point, and lynx point Siamese & Balinese.